Our tips for great before & after photos! The clothes you select for your pictures should fit your body and show your figure. 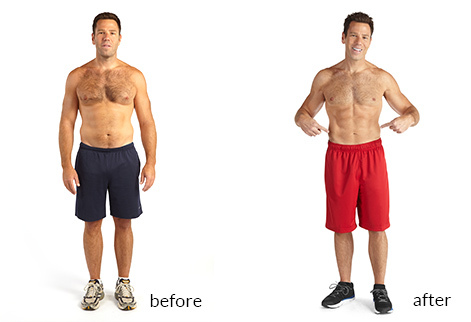 For best results, men should wear shorts and no shirt, and women should wear shorts and an athletic bra.